Can't believe we are nearly in November! Where has this year gone.Well I have another Ch.......s Card to share with you tonight. Hope you like it. and leaving a comment or two. 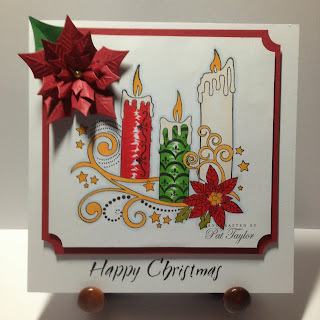 Love those candles - lovely image, super card. Beautiful card!! Love how you did your matting on the card! Pat, your cards are so beautiful. Following you now. 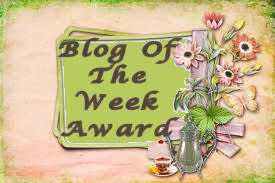 Hope you'll follow on my blog too, though it's a bit different. I'm not a cardmaker, but I do teach card making. Gorgeous Christmas card Pat, love the image and the poinsettia is fabulous. Precious has settled in really well and is at the moment playing with her new toys. That image is gorgeous, and once again mounted up beautiful. Love your range of images (ie cute, grown up, inbetweenie) Keep them coming.